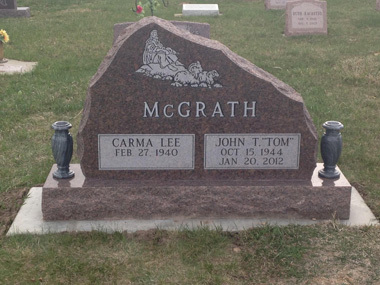 West River Monument Co. is one of the oldest and most trusted memorial providers in South Dakota providing the highest quality memorials in the industry using only the finest pieces of granite from around the world. We also take great pride in offering the best granites of America. Our standard of excellence is second to none. 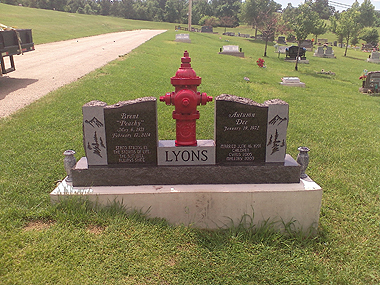 We proudly craft each memorial using time tested techniques and refuse to join in the trend of template companies. 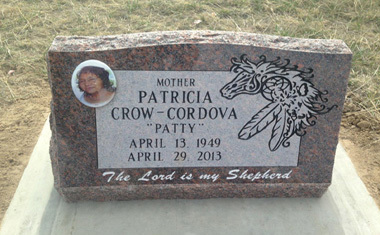 We collaborate with you to come up with a beautiful and lasting tribute for your loved one. 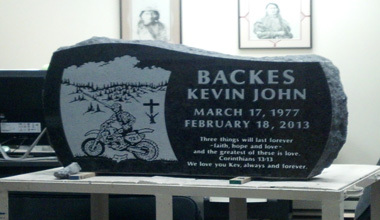 When you purchase a monument, headstone, grave marker or memorial from an MBNA member, you are assured of ethical, honest business practices from someone who is committed to his industry and monument art. 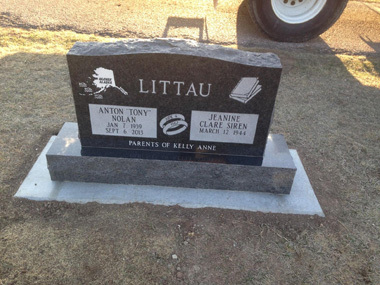 We are multi-generational memorialists and headstone designers who have learned the exact art of stone carving from previous generations. We guarantee to provide you with an exceptional work of monument art.